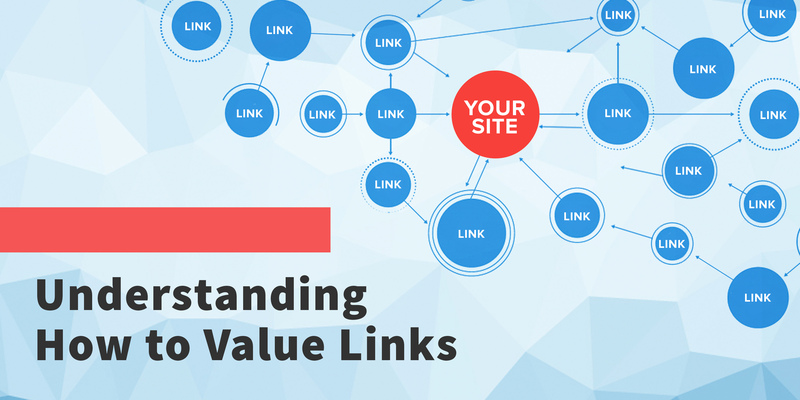 Determining the value of any one link to your site is more than PageRank. There are many simple techniques and strategies to help determine the value of a link. Basically, the best links come from the best sites – you can indeed follow in the footsteps of others and ride their coattails to success. The trick is getting them to let you. Decide how much top rankings are worth to you, use the best SEO tactics to get you halfway there, then budget appropriately. A Link Building Service can help you get the best links – but you need to know what those are. Determining link value can be very subjective. The best bet is to examine a few main signals of quality and trust, then target links that display those quality indicators. Aged links are better than new links, so look for sites that have been around a while. Links from older sites tend to have more value and trust to pass on, because they have had more time to gain trust from users and search engines. Even just a handful of links from older, trustworthy sites will increase rankings dramatically. You want to have quality links. That doesn’t mean it only takes a handful of links for top rankings; you have to take into account the industry, competition, current rankings, and the individual site. In a competitive niche, this will be an ongoing race. A text link from the content section of a page has more value than a link from the sidebar or footer. The part of the page will drive the most click-throughs should be investigated and should determine link placement. A perfect link is one that drives traffic AND passes link juice. So don’t skip over a great linking opportunity because some people say the placement won’t have much value. Remember, not all raffic comes from the SERPs, non link juice links can still be enormously valuable. Yahoo!’s Link Domain queries can tell you how many links are going to the page and site you want your link from, and can give you an idea of where thier juice is coming from. You might even find a few new places to get direct links yourself. Also, don’t skip over sites lack hundreds or thousands of domains linking to them. A small industry site with 100 domains linking to it from other industry sites, competitors, and related sites is better than some random site with links going everywhere, many unrelated to your niche. You want associations that will help you position your site in neighborhood that can help search engines figure out your relationship to the industry. High numbers aren’t everything. A solid link building package that balances quantity with extremely high quality niche links is your best bet.